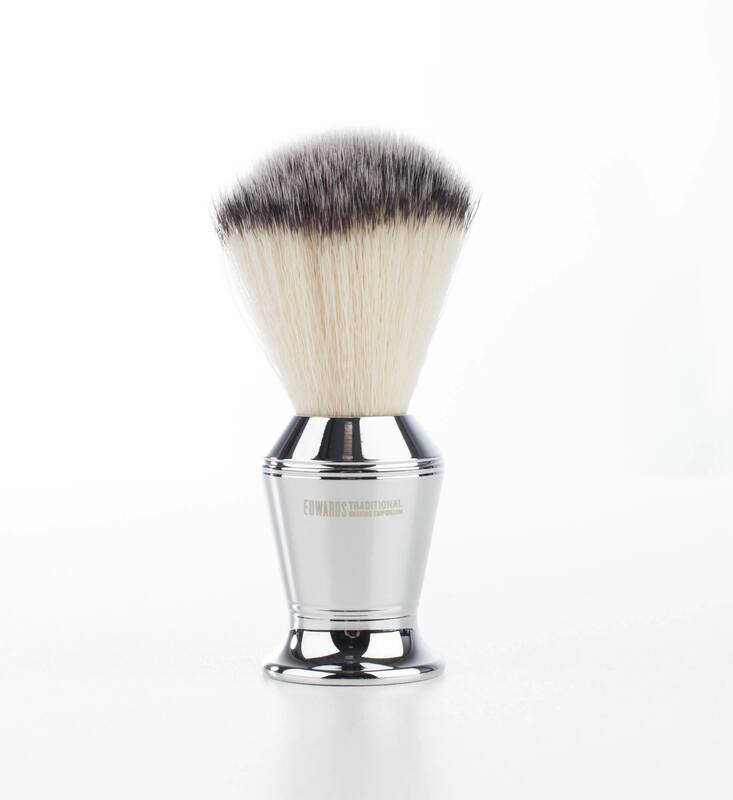 This solid Industrial brush is one of the new Incredible designs by Muhle. The Hexagon range has made the traditional shaving world In awe, and Edwards Is an official retailer. We love the anodized bronze tanned Finish. The most Unique element Is definitely, It’s hexagon shaped handle. This piece of Industrial design art, Inspired perhaps from the German Bauhaus movement. 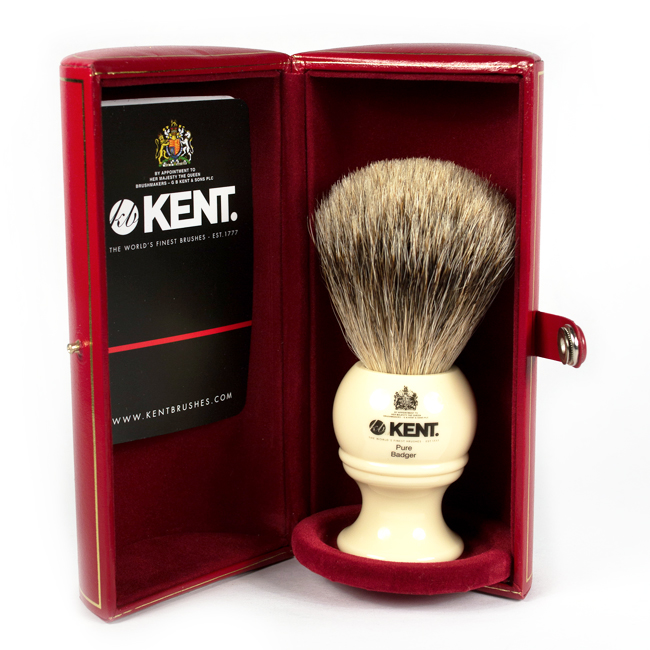 The brush weighs 127 g and Is 55 mm x 34 mm In length, making for the sturdiest of brushes. The knot also Is synthetic but a very quality one. Vegan friendly the brush really seems to be of badger fur. Other features we like Is that the knot is unscrewable and therefore you can change heads. 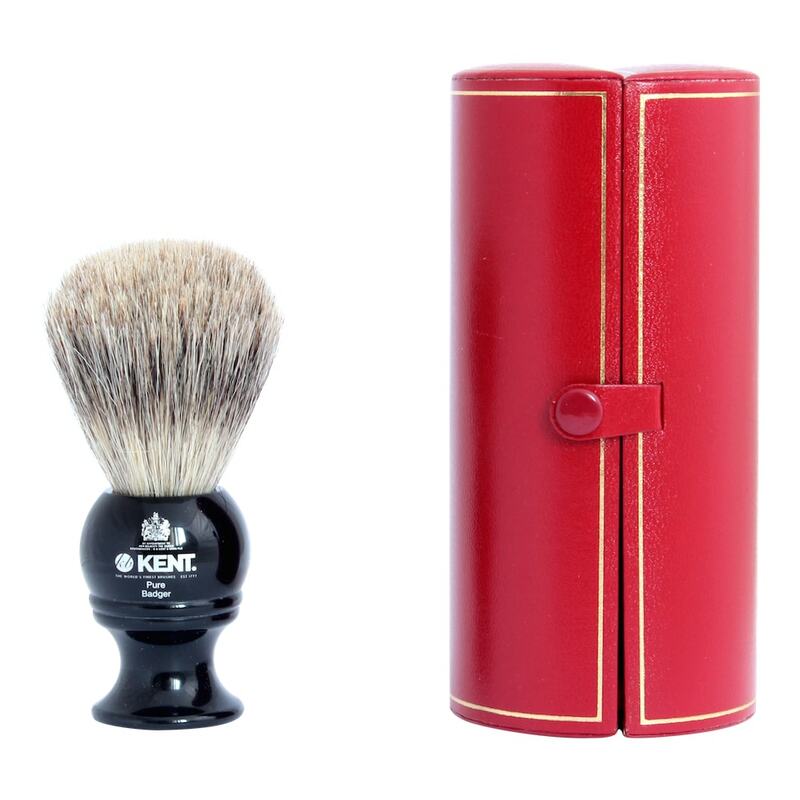 The head will probably last 10 years, but with this new system this traditional shaving brush Is In fact made for life. Another great point Is, the handle has the Muhle factory global coordinates on. Creating perhaps a unique military vibe which Is so very cool. 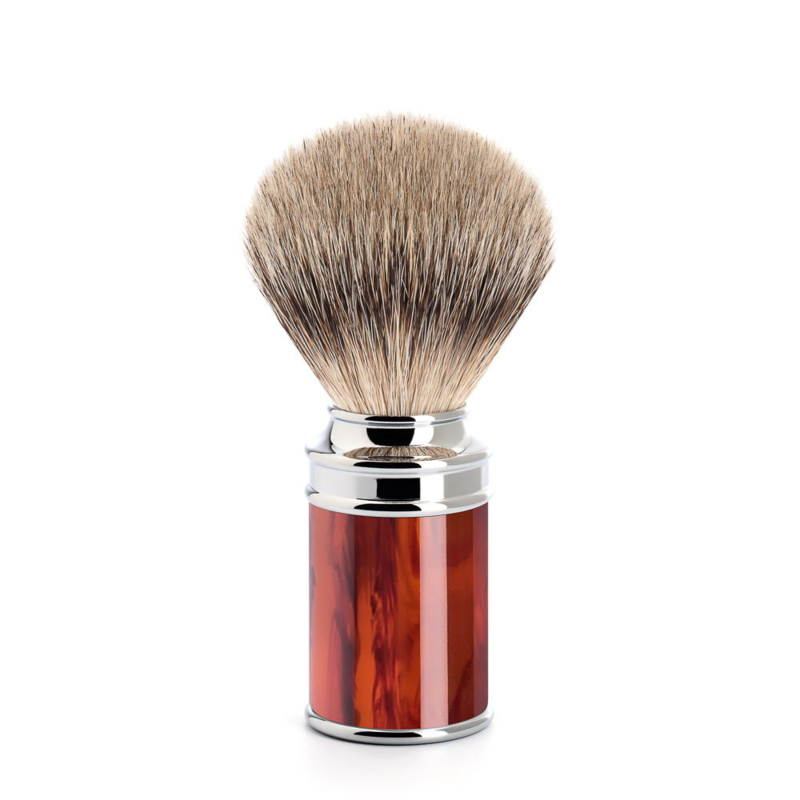 As a traditional shaving brush the Hexagon shaving range Is great. Easily cared for by rinsing In cold water, and left to dry upright or on a stand. We have got lot’s of great shaving tips on our blog, like shaving technique and about different products. Otherwise why not contact us directly If you have a question, we are always up for talking traditional shaving. 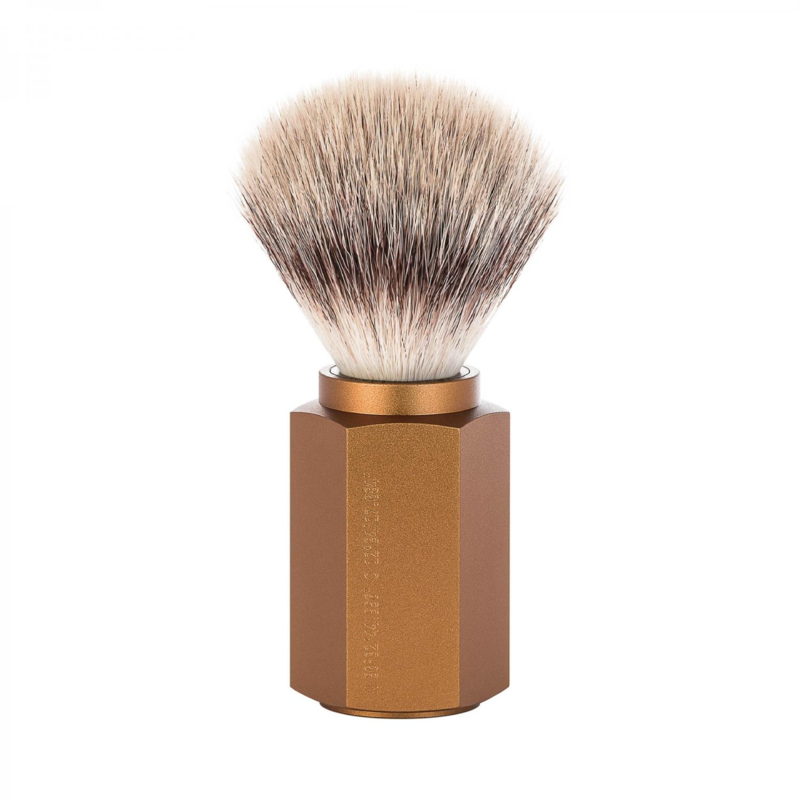 Muhle Hexagon Bronze fiber shaving brush at Edward’s.